Gary Ritchison is a professor at Eastern Kentucky University. 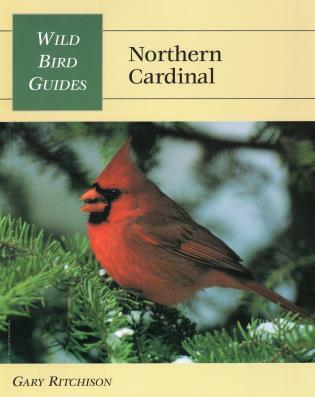 He has been published in numerous ornithological journals and is the author of Northern Cardinal. He lives in Richmond, Kentucky.